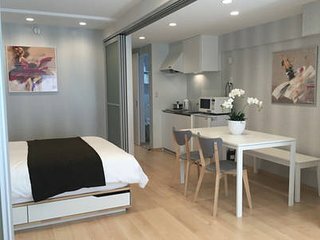 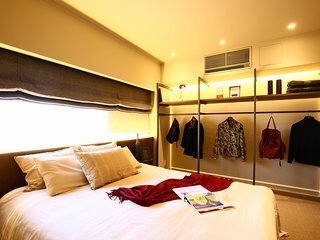 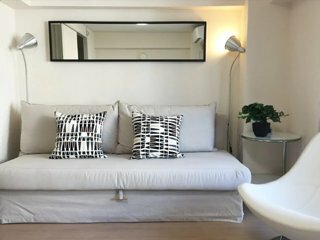 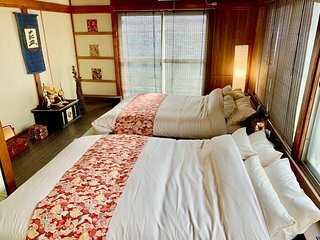 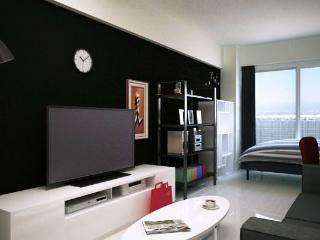 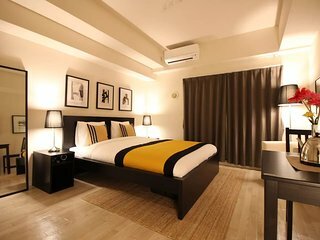 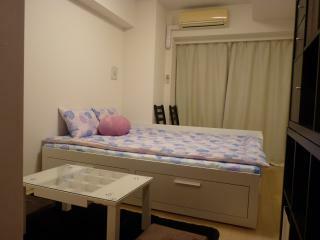 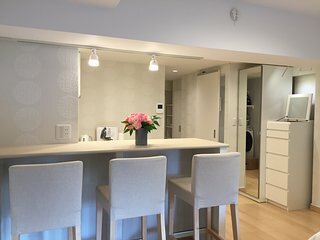 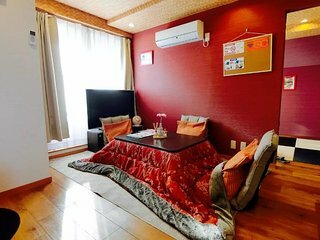 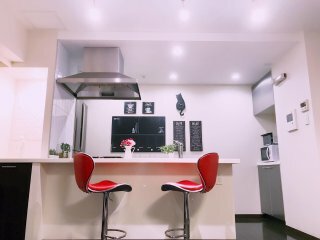 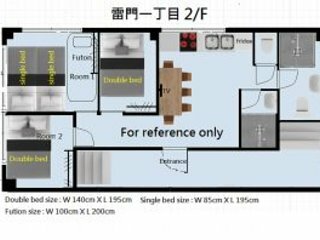 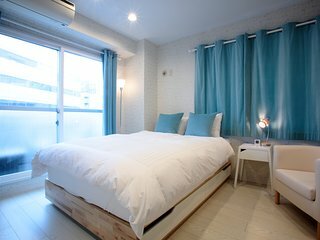 3/F COZY ROOM FOR 10, 2 BATHROOMS! 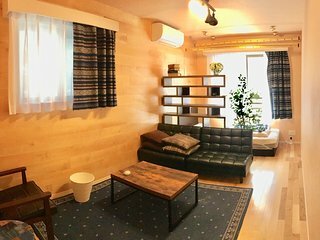 5/F BEST VIEW! 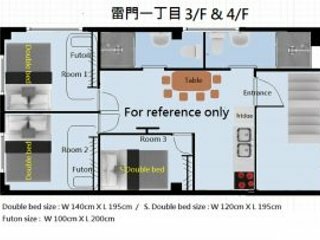 BRIGHT ROOM FOR 4! 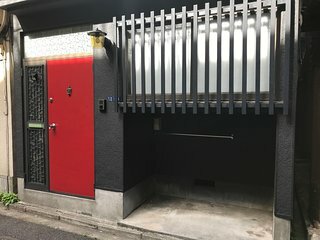 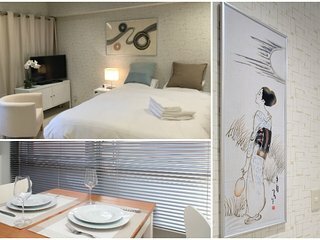 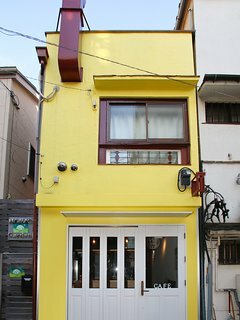 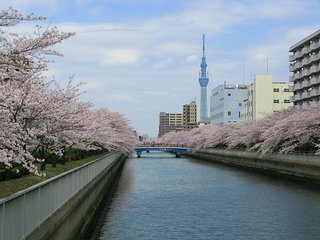 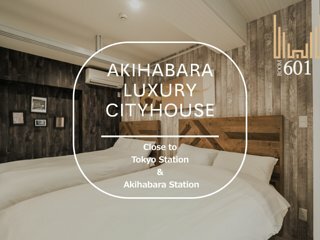 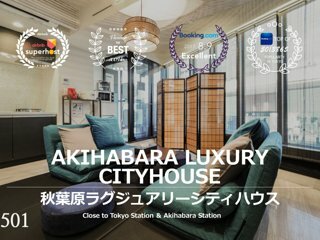 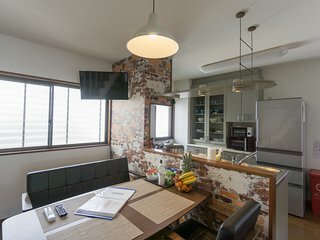 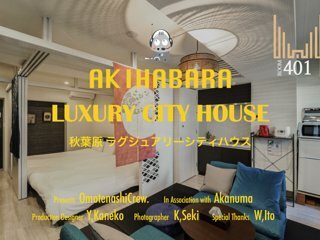 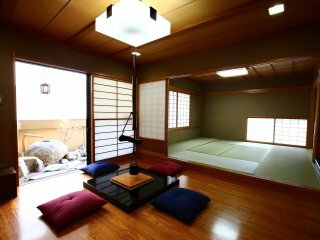 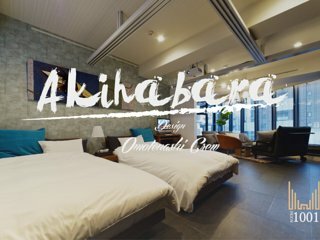 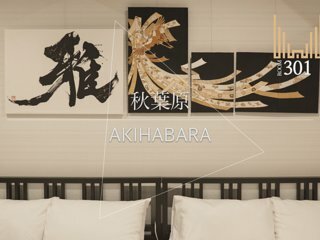 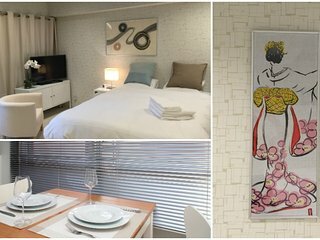 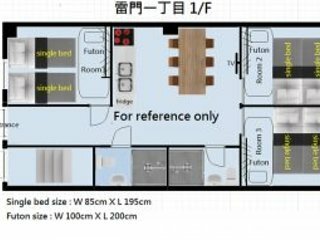 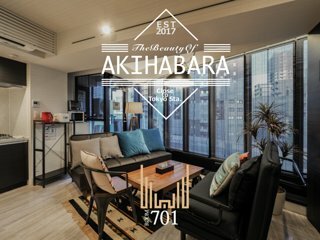 NEAR UENO,AKIHABARA,ASAKUSA / Max.11ppl !